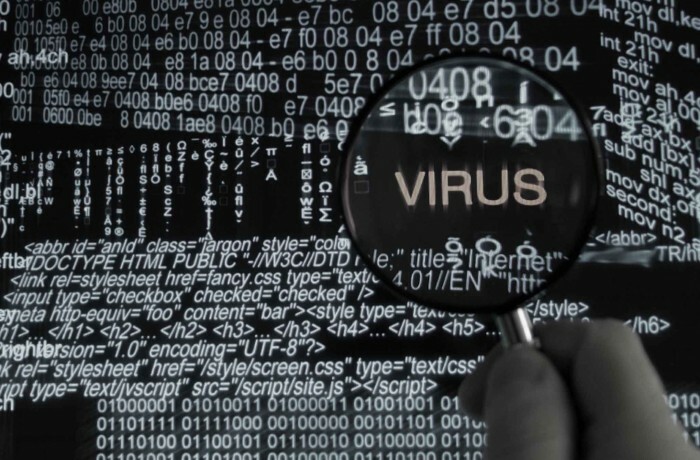 STOP Viruses and Spyware today! Make sure they never come back again. We can help! We will remove those unwanted pests and ensure they never come back again. 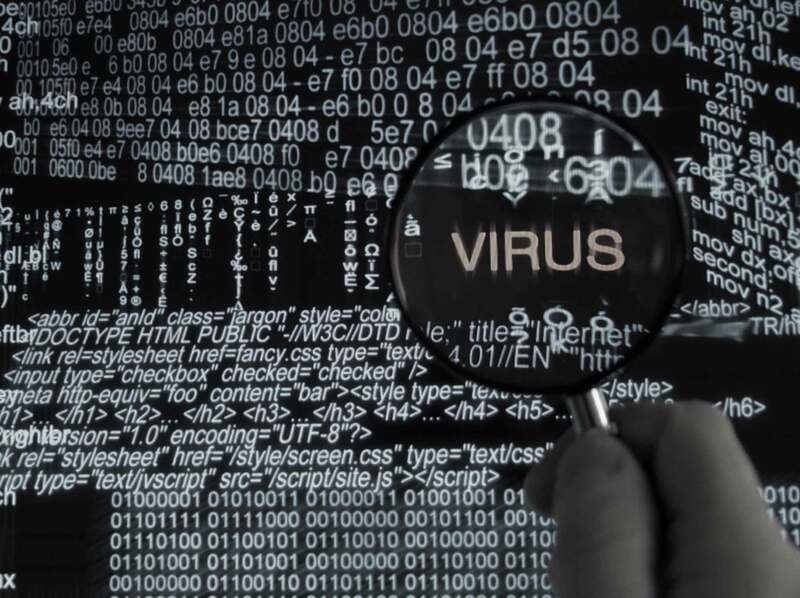 Do you believe your PC is infected with spyware or a virus? Our techs keep abreast of the last computer vulnerabilities and know exactly how to remove them off of your system. Please tell us a little bit about the issues you are experience with you technology. This information will enable our technicians to quickly address any problem you might be experiencing. As always, we look forward to working with you. Please choose the type of service you prefer to resolve your problem. Most issues can be solved remotely. If your computer or device is not working at all, a tech may need to setup an onsite visit with you to resolve the problem. Please enter your address if you believe an onsite visit is required to fix the problems you are currently experiencing. Please note: We only cover the Dallas Fort Worth metroplex currently. What Operating System Does Your Device Run?